Equity investment in scaling businesses doubled to £8.27 billion in 2017, with much of this at the seed and venture stage. With growing competition in the VC industry for relatively few scaling businesses, business owners should be looking for capital that comes with support when choosing an investor. From board level guidance and talent networks to industry connections and longer-term investment, there’s a range of new differentiators. Designed for those considering VC investment to scale, this Roundtable will bring together some of the members who contributed to The Supper Club’s latest guide to raising finance to share insights on how to choose the right investor and what to expect from them. 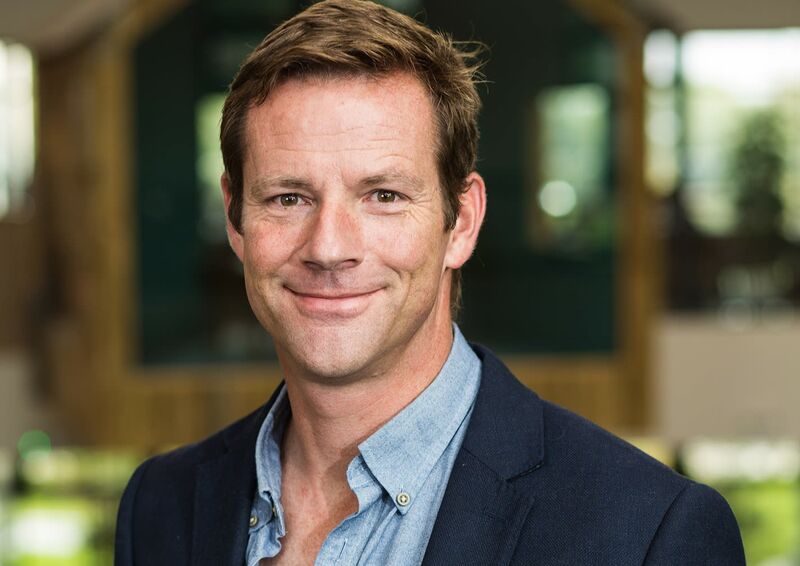 We'll also be joined by a special guest: sharing his recent experience of winning Private Equity backing is Ed Reeves, Founder of the UK's leading call answering service, Moneypenny. Ed has seen Moneypenny valued at over £100 million since securing the deal at the end of 2018 and will share insight and tips on how he successfully navigated the process and his ambitions to use the investment to develop the company to even more dizzying heights.